With competing priorities and packed schedules, it’s often hard to devote time to the study of Scripture. Our intention is to give you a spiritually enriching and fulfilling group Bible study that doesn’t require an intense time commitment from you. This non-denominational, in-depth study of the Word of God is condensed into a 50-minute class that meets on Thursday mornings. 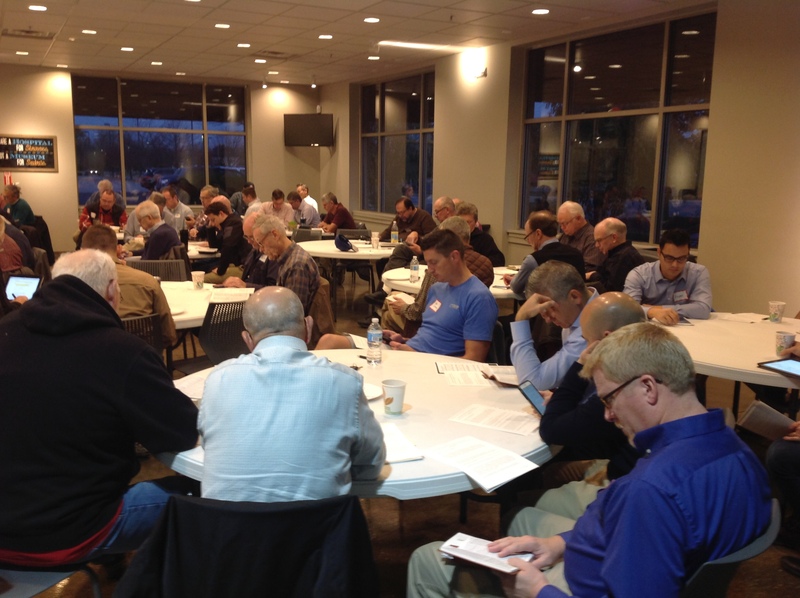 This comprehensive study is a chance to meet with other men who desire to learn more about the Scriptures under an experienced Bible teacher. While no homework will be assigned, study guides, note, and other resources will be provided to enhance your study. 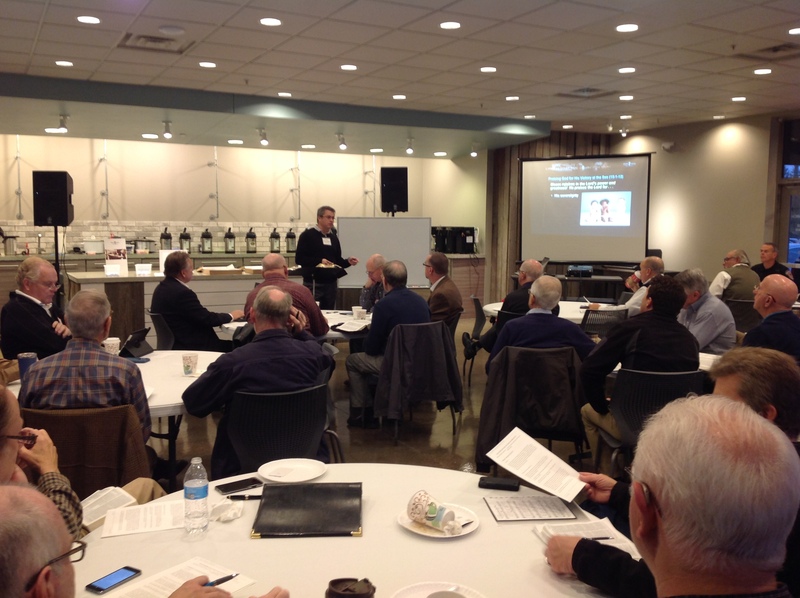 Our study, “Engaging ‘Embarrassing’ Elements of Christianity: A Study of 2 Peter and Jude,” meets from 7:00 am to 7:50 am on Thursday mornings – January 17 – March 14, April 11-25, and May 16-23, 2019. This Bible study will be meeting at the Woodland Country Club, located near the intersection of 116th Street and Keystone in Carmel (100 Woodland Land; Carmel, IN). Costs: There is no fee or enrollment process to attend this Bible Study. All men are invited to attend. Resources Need to catch up on the note’s from the previous lesson? Visit our Resources to find notes, study guides, recommended books and more. Visit Resources. We will be meeting at the Woodland Country Club in Carmel, Indiana. Know What’s Below. Come Ready To Dig. 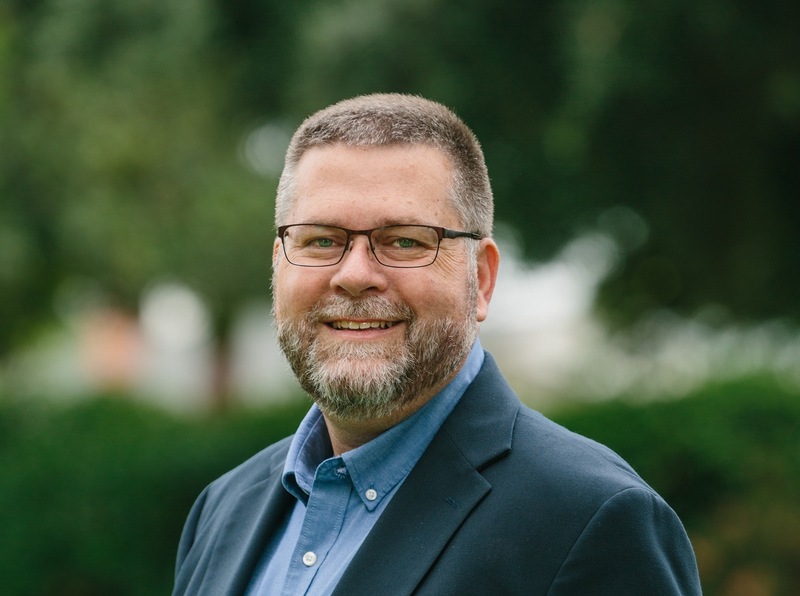 Our speaker for 2018 was Dr. J. Michael Thigpen, an Associate Professor of Old Testament and Semitics at Talbot School of Theology, Biola University. 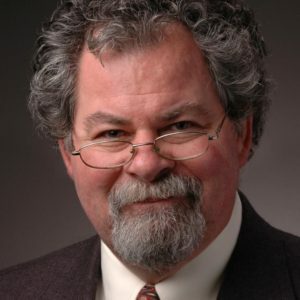 He also serves as the Executive Director of the Evangelical Theological Society– a group of over 5,000 scholars, teachers, pastors, students, and others dedicated to the oral exchange and written expression of theological thought and research.. Michael Thigpen has authored numerous books and publications, including Divine Motive in the Old Testament. 2017 – Dr. Gary Yates – “Wrathful God or loving Savior . . . reconciling the God of the Old and New Testaments.” Professor of Biblical Studies/Old Testament and Director of the Masters of Theology program at Liberty University School of Divinity in Lynchburg, Virginia, Gary is author of numerous books and publications, including Message of the Twelve: Listening to the Voices of the Minor Prophets and The Essence of the Old Testament: A Survey. 2016 – D r. Daniel Wallace – “Is What We have Now What They Wrote Then? An Examination of the reliability of the text of the New Testament. World-renowned Bible scholar and prolific author, Dr. Wallace serves as Senior Professor of New Testament Studies at Dallas Theological Seminary and Executive Director of the Center for the Study of New Testament Manuscripts. He was also the President of the Evangelical Theological Society in 2016. Details about our 2019 are forthcoming. Please contact us with questions and inquires about this event.